Ruthies Sells Brother Machines Now Too! 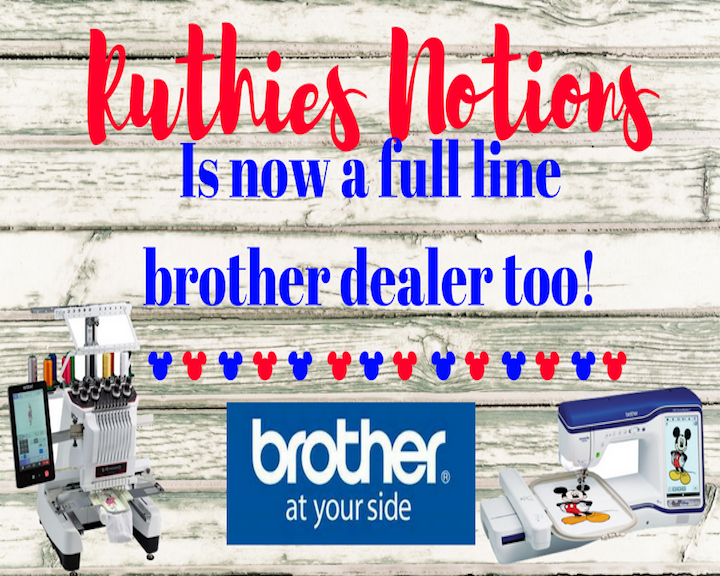 Ruthies Notions in Baker FL, has now started selling Brother Machines! After much praying and talking with Jeff Bray, Director of Sales for Brother International, we decided sell the Brother line of machines too! They are excellent beyond words. You will love how the Brother Dream Machine II sews and embroiders. The Brother 1050X 10-needle is outstanding and so user friendly. You will be stitching 14 x 14 designs with the brand new sturdy frames from Durkee Hoops to create some of the most awesome designs you ever saw. Why not come into Ruthies today and see how really awesome they are. You will love the features on them that make embroidery and sewing a dream. 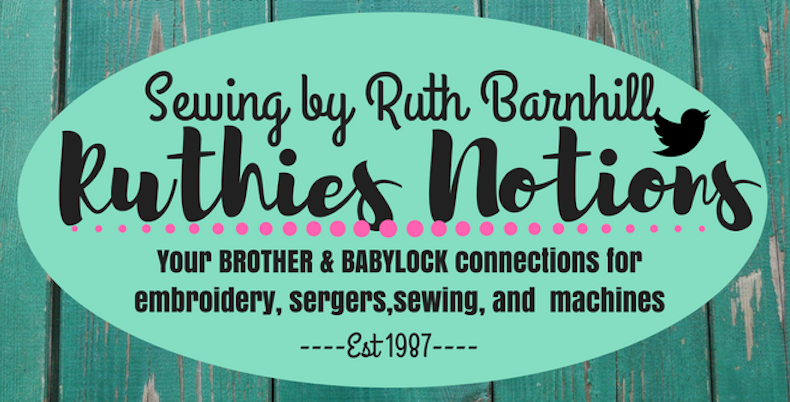 We have excellent pricing and you sure get your moneys worth at Ruthies Notions in Baker Fl. 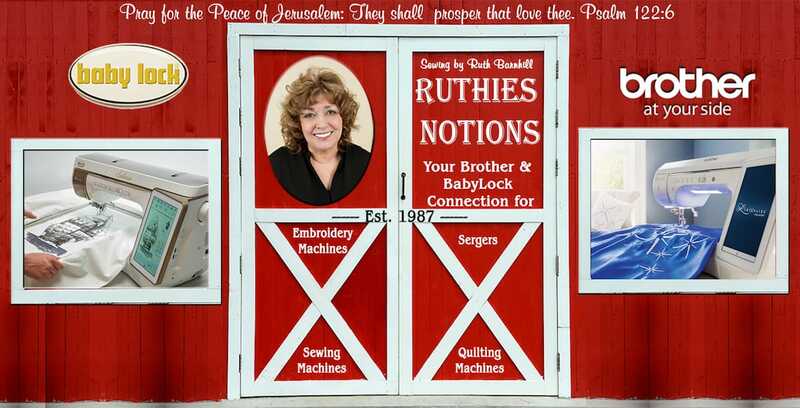 It is well worth the drive – just ask our 1,000’s of customers why by their machines from Ruthies. We really take care of you and offer the very best classes in the industry today! Check out what we have planned for embroidery and sewing classes this year!